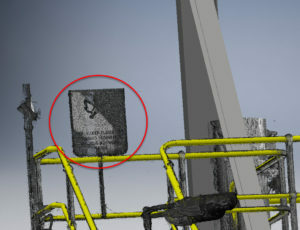 3D Laser Scanning – What you should be expecting from your provider. 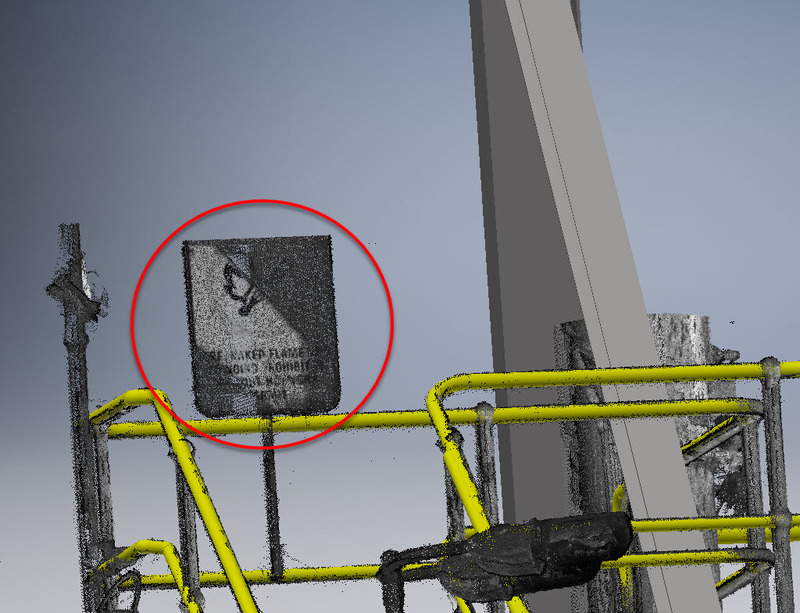 I recently published an article on the benefits of using 3D Laser Scanning on your projects. (This article is no where near as long, I promise!) In it, I touched on the things that you should be looking at getting from your service provider. 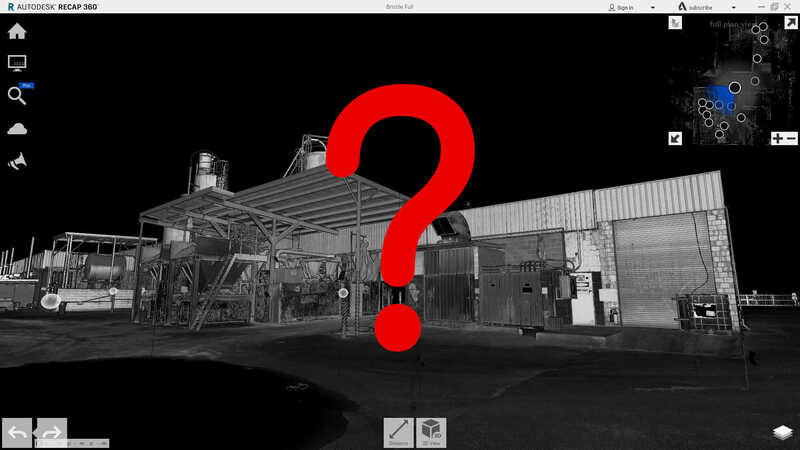 I think it is worthy of detailing some of the key services available and the potential issues and benefits associated with the services, for those that are looking to use laser scanning. 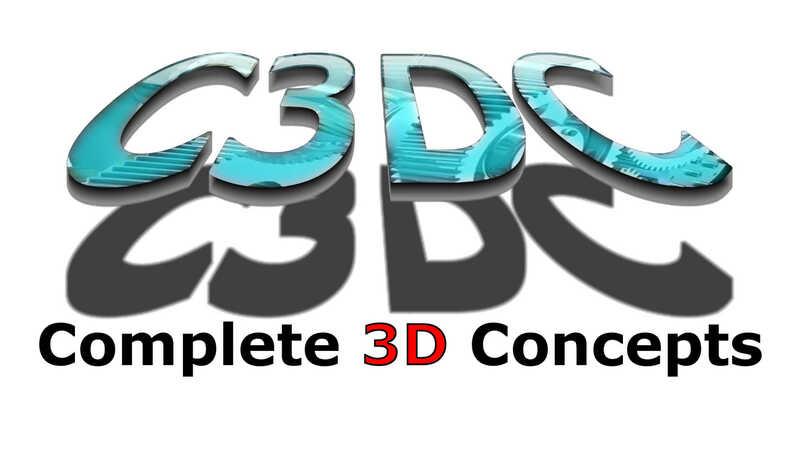 3D laser scanning is a technology that has been around for about 15 years or so in a commercial sense. It is an industry that has seen a great deal of growth in the last 5 years due to the introduction of “high definition” scanners that can take up to 1 million points per second, and the recent software race to be the best in the market at using this high quality data. It is a market that is seeing huge growth overseas, but there seems to be a bit of hesitation in the local Australian market.